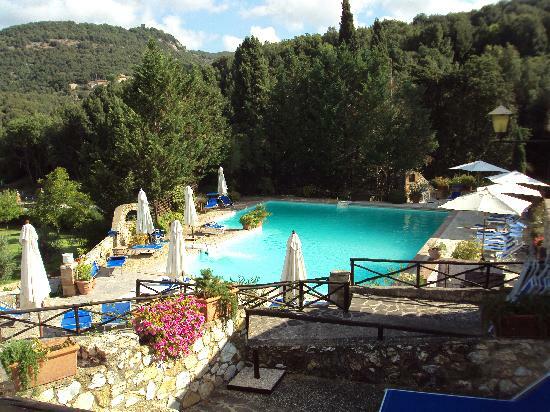 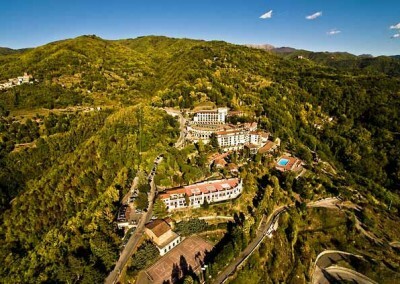 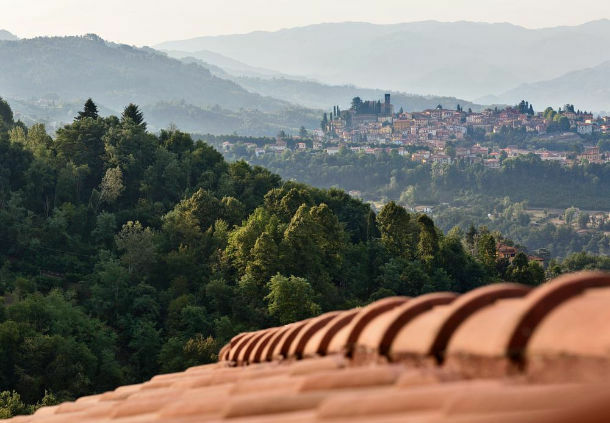 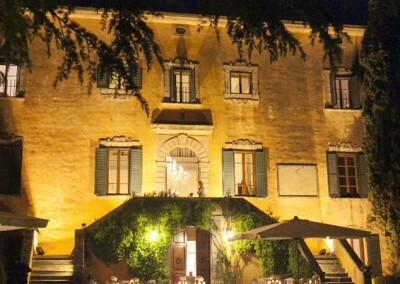 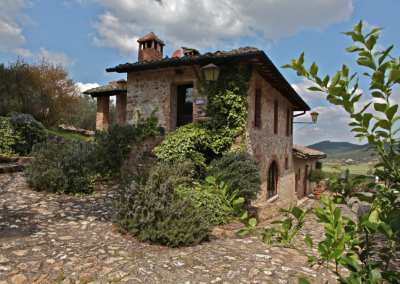 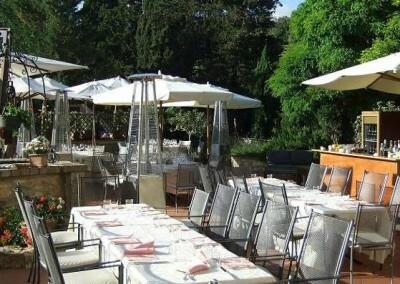 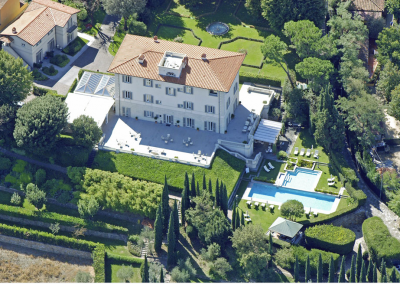 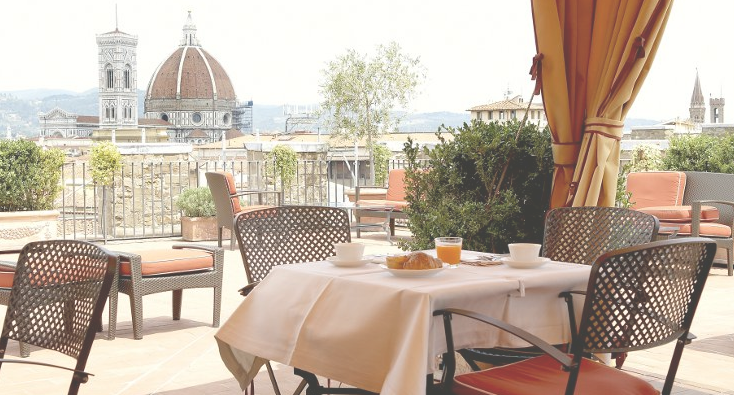 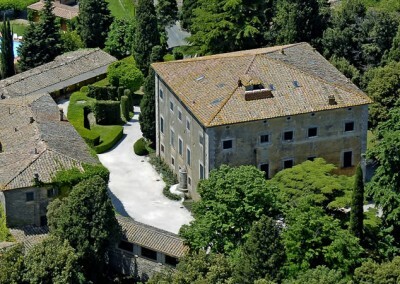 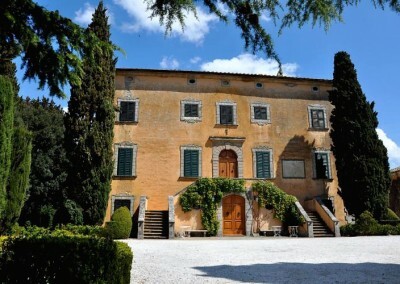 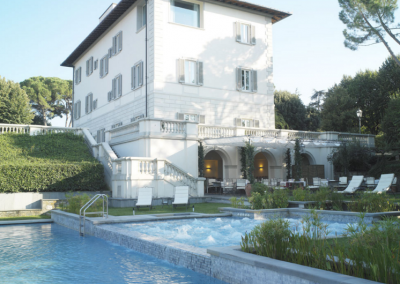 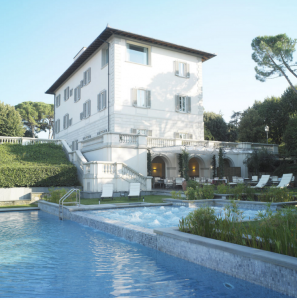 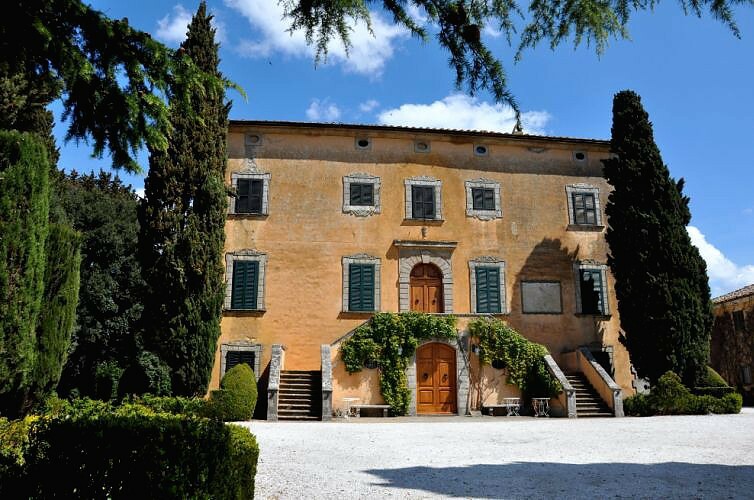 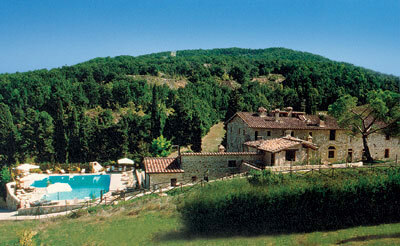 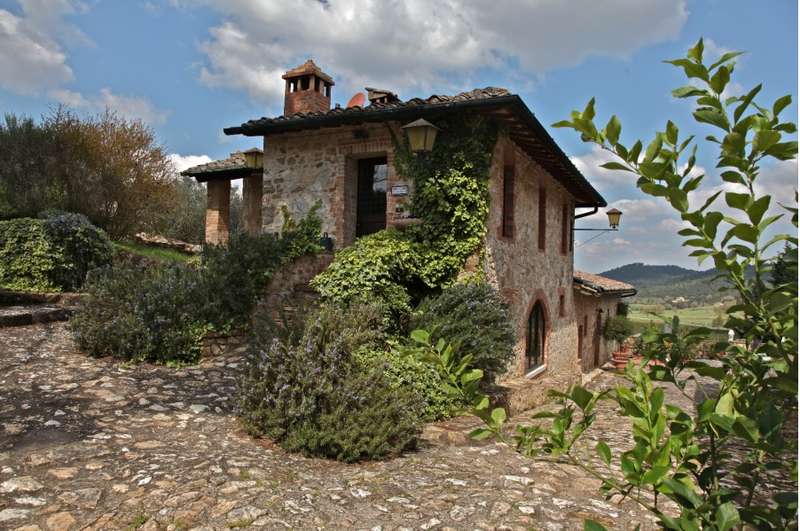 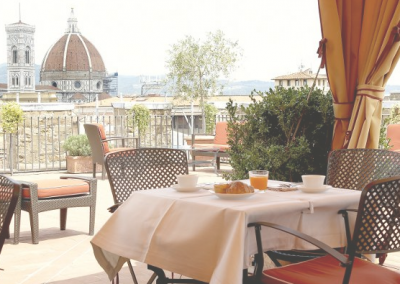 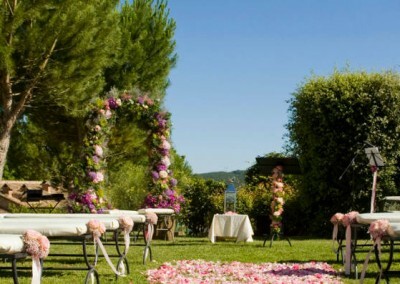 This hotel resort is located within a 600-hectare estate, in Tuscany. 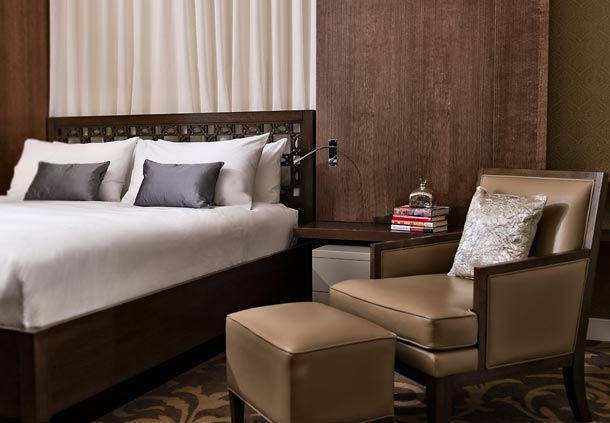 The hotel has 180 rooms including: classic, superior, executive, deluxe, balcony deluxe, junior suite, suite, presidential suite and penthouse, some of them offer a splendid valley view. 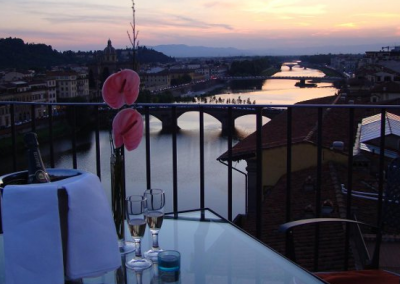 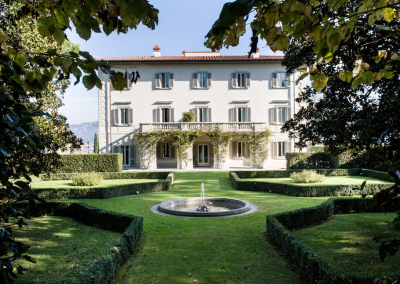 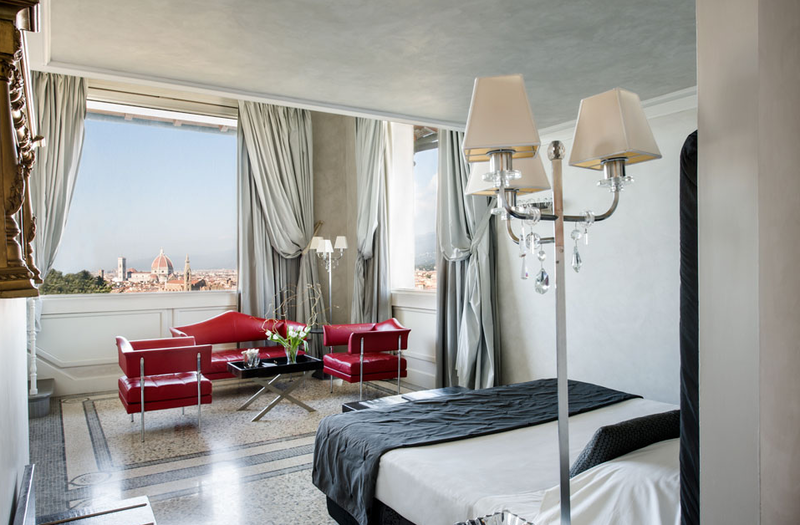 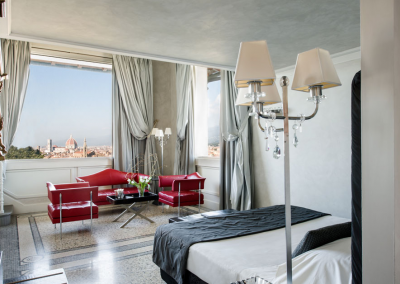 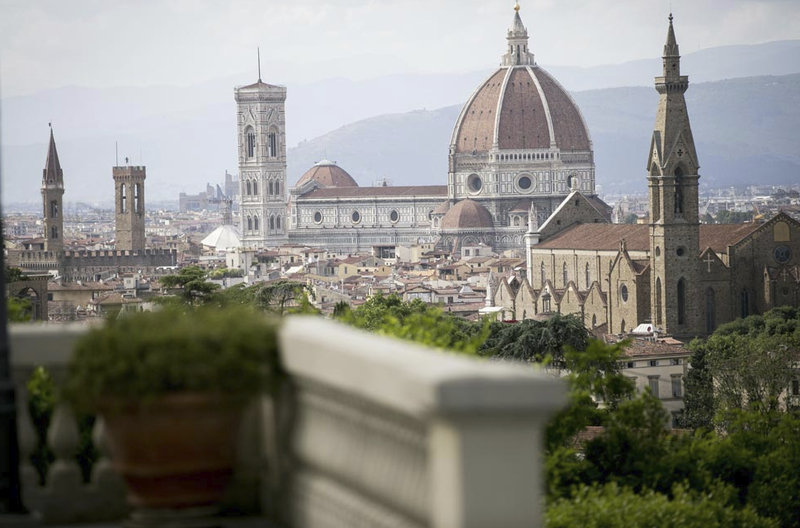 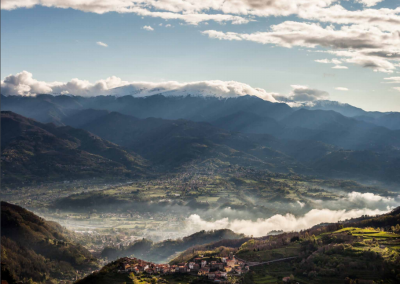 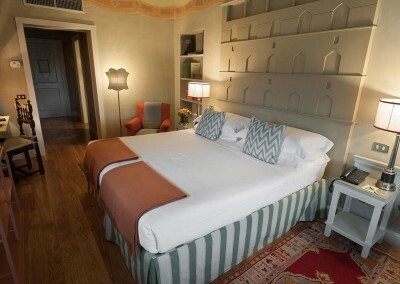 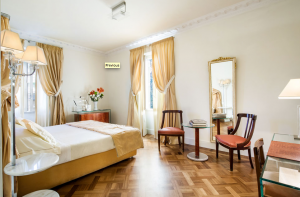 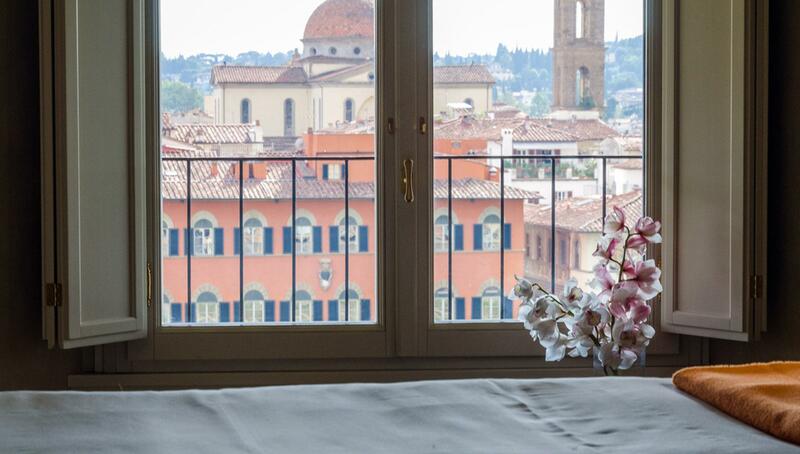 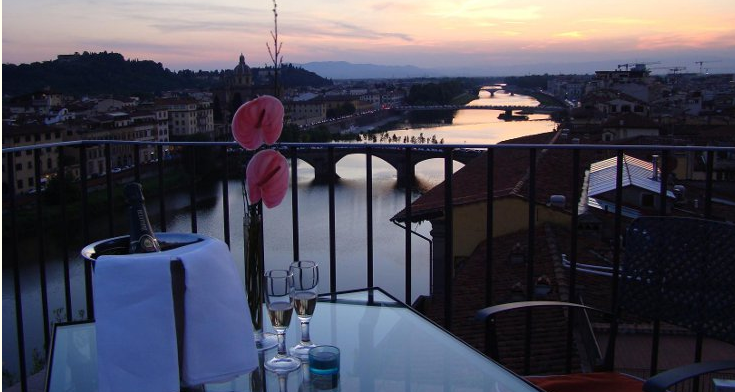 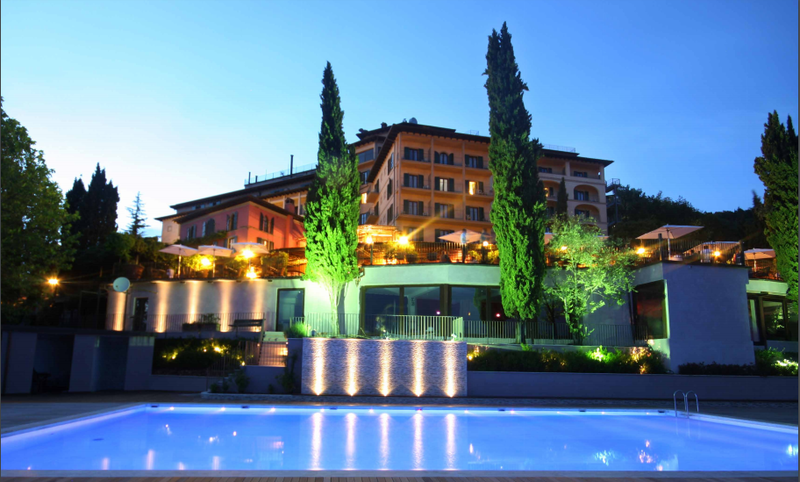 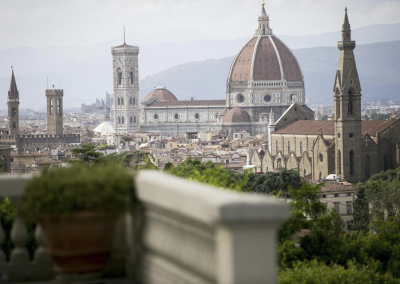 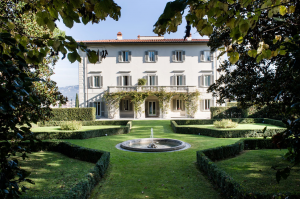 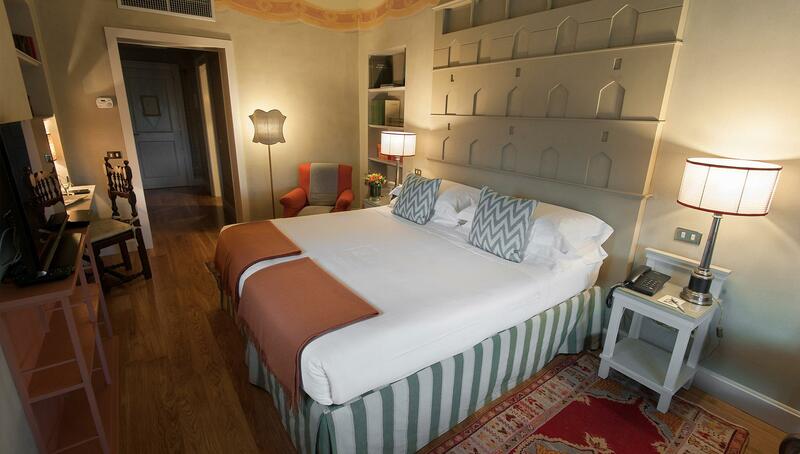 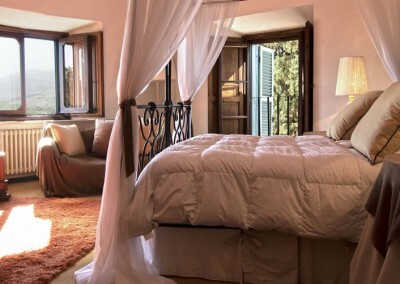 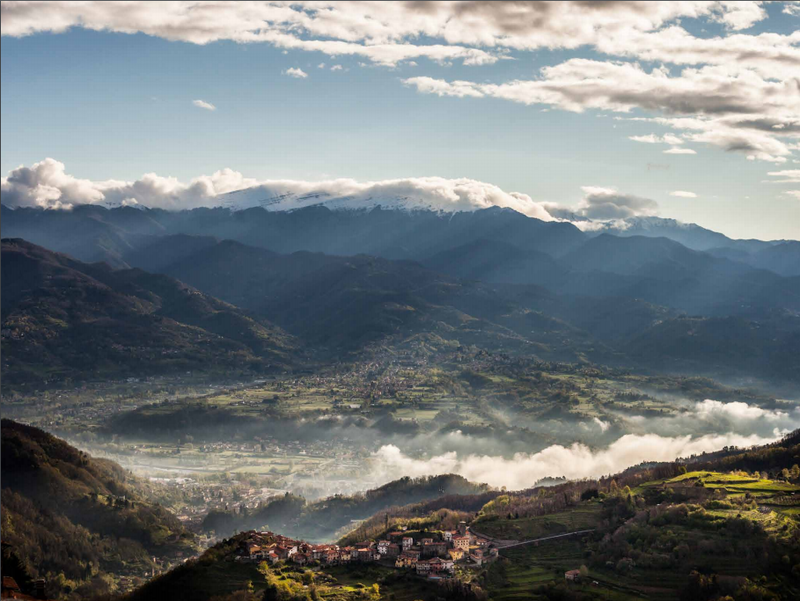 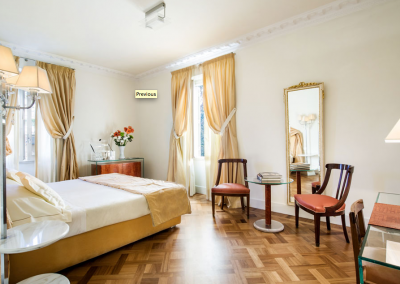 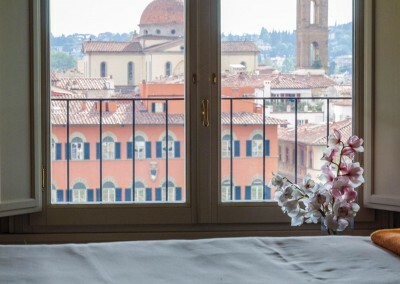 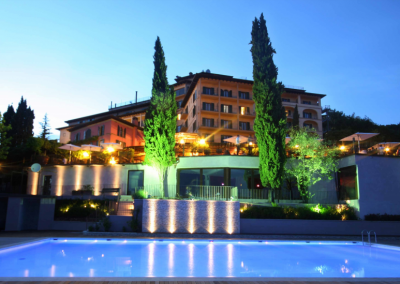 Each room features spacious, comfortable beds, LCD HD televisions, Wi-Fi, minibars and, last but not least, a spectacular view of the Serchio Valley mountains. Also has a spa on site. 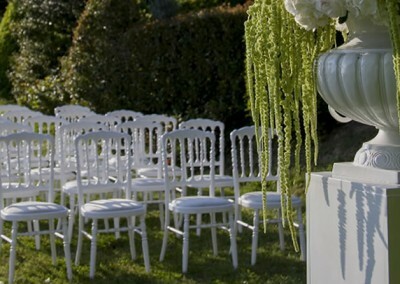 Can cater for small and a large weddings. 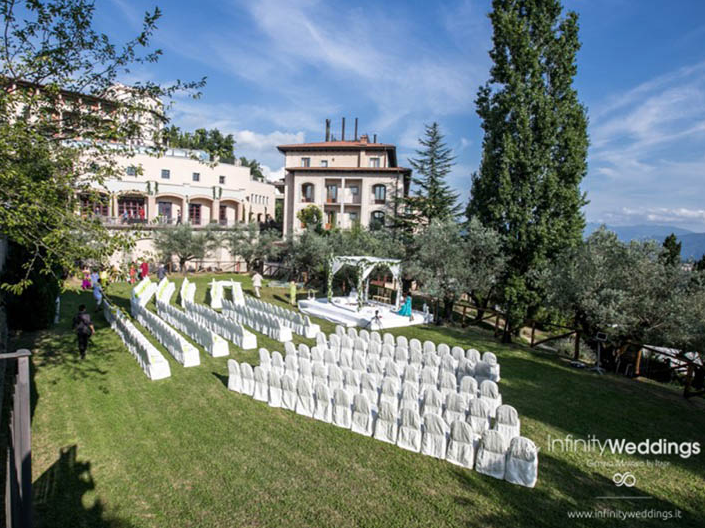 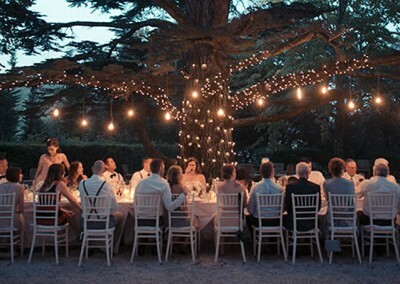 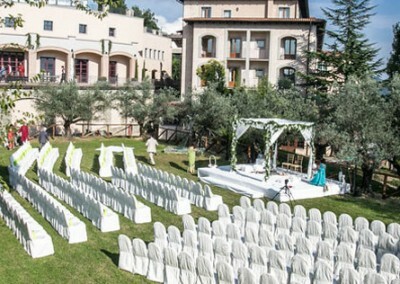 Surrounded by the medieval magic of the Sienese countryside, this venue is an oasis of relaxation and serenity unique in its kind. 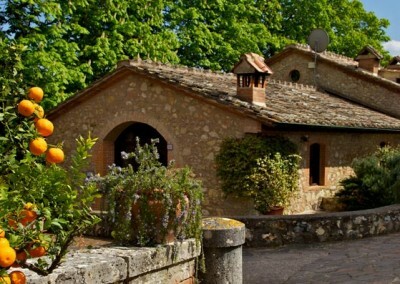 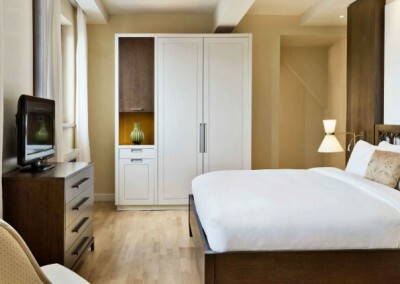 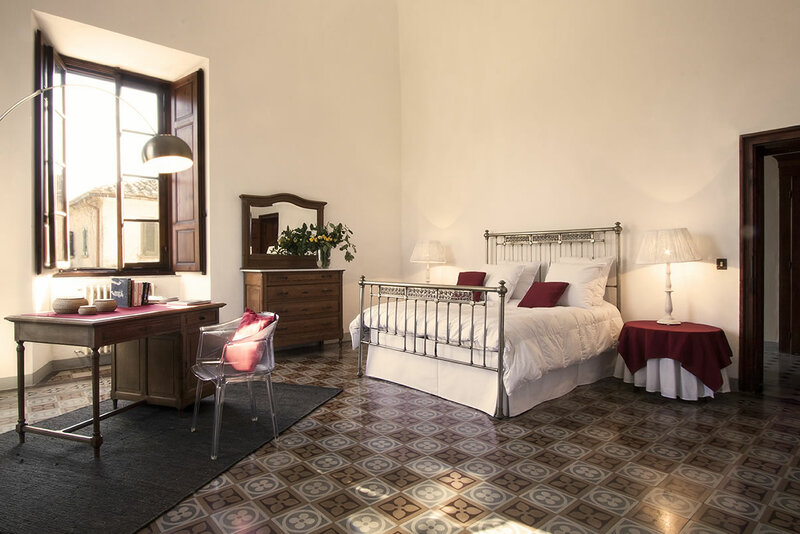 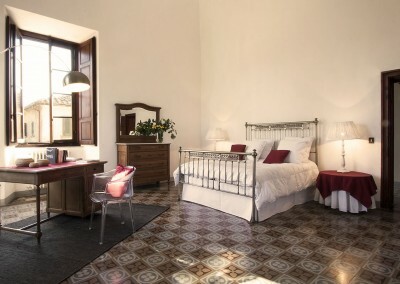 Located in a medieval village, it retains all the authenticity and the essential comforts of a first-class hotel. 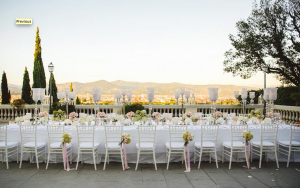 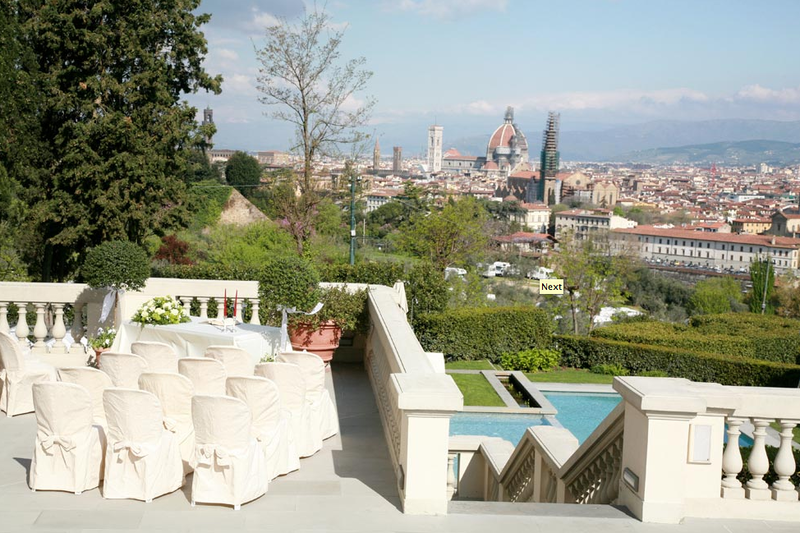 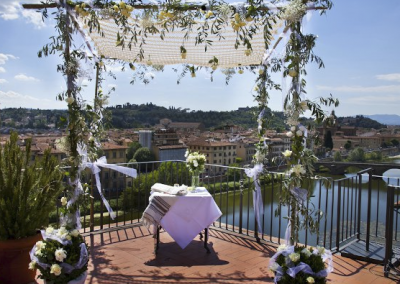 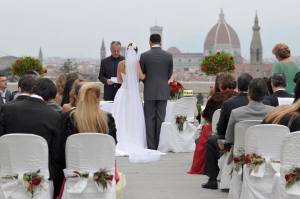 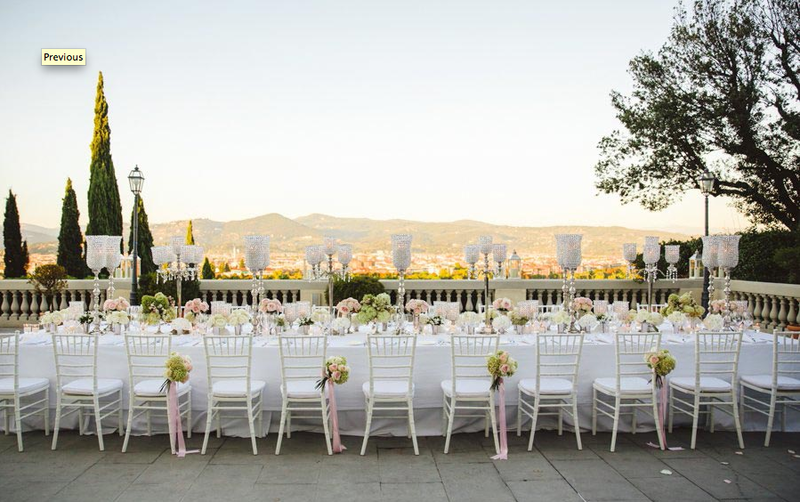 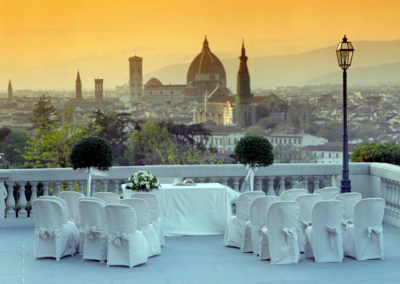 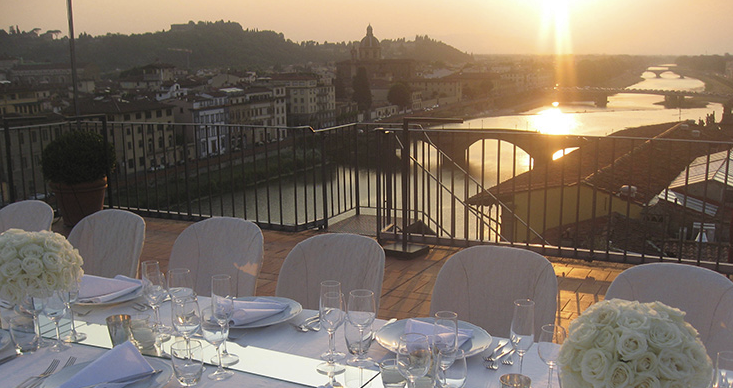 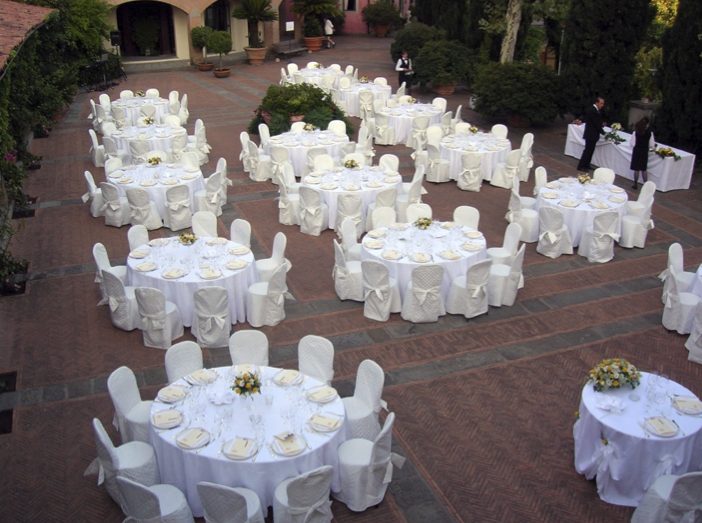 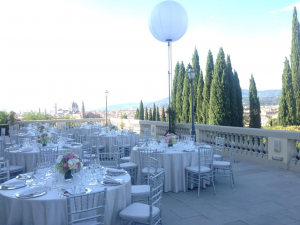 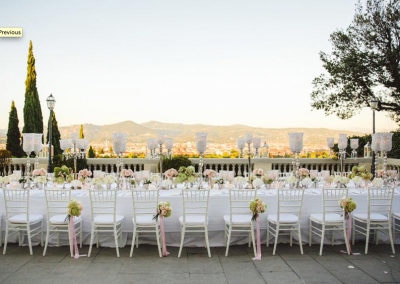 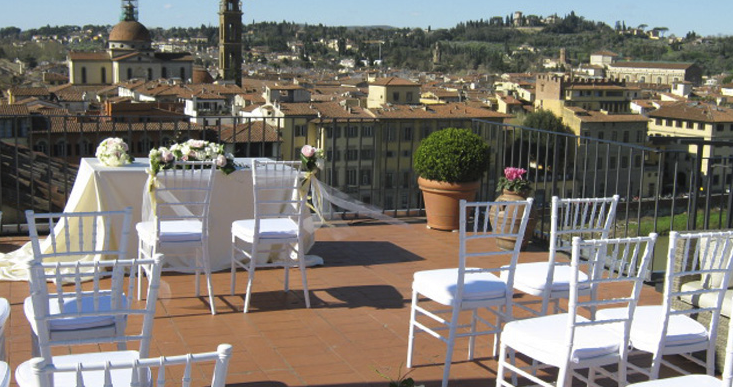 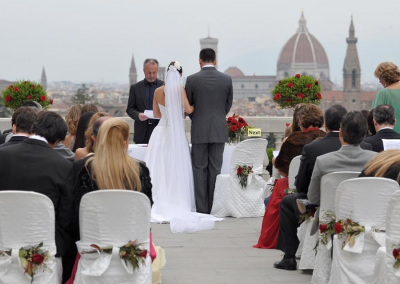 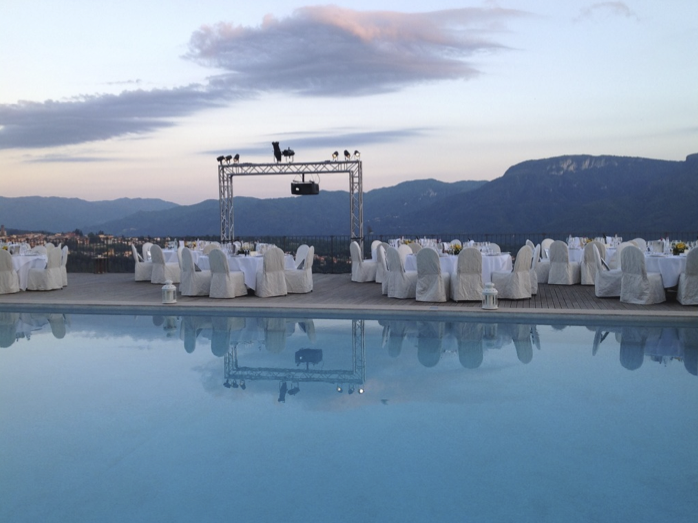 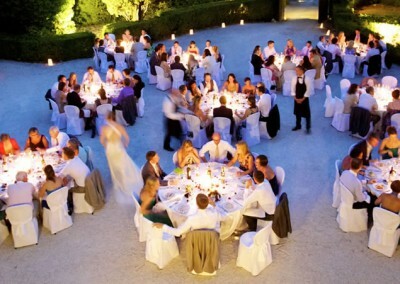 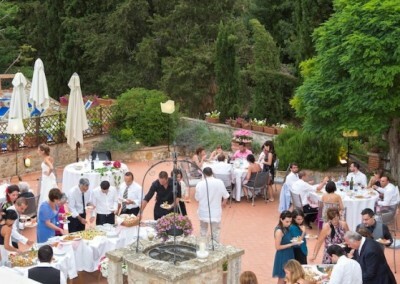 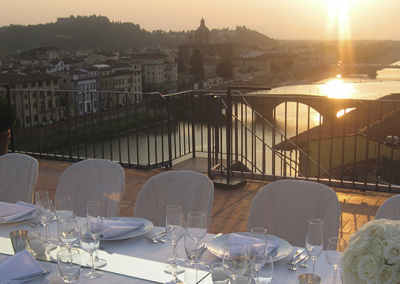 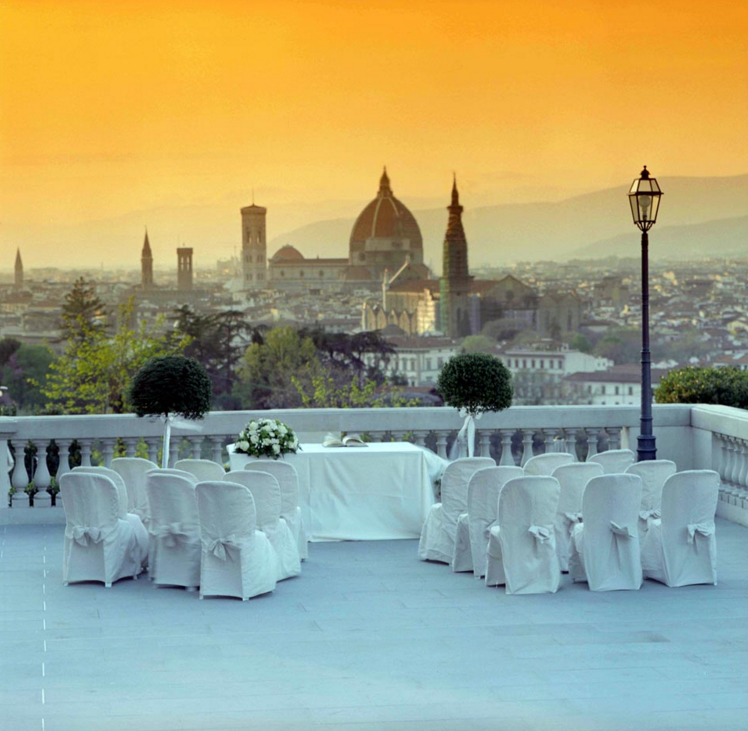 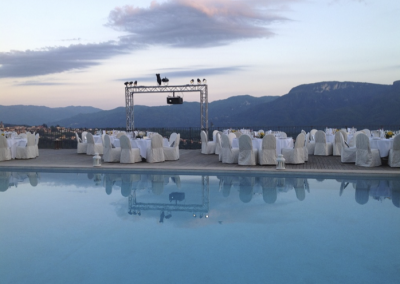 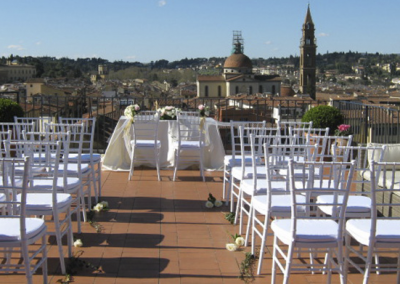 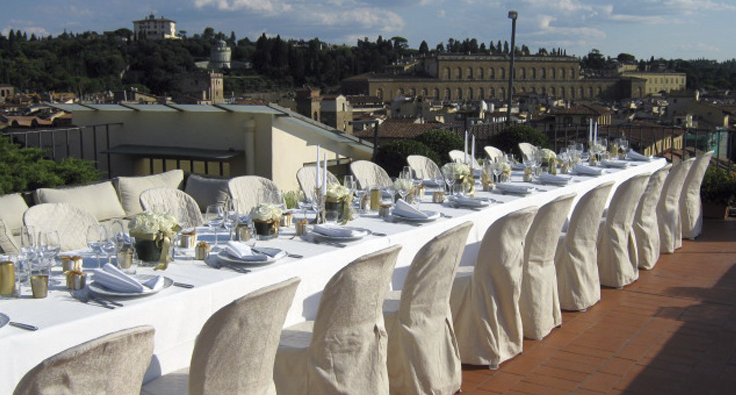 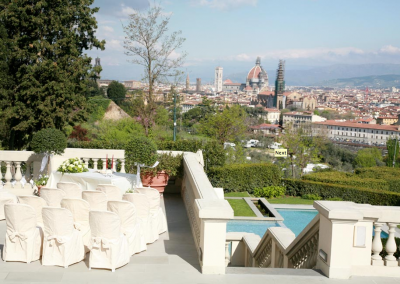 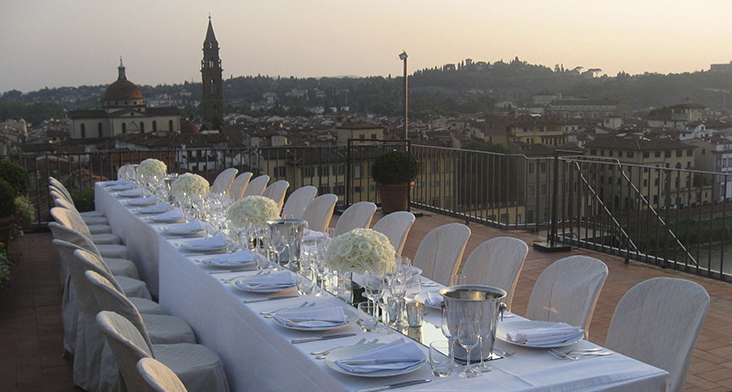 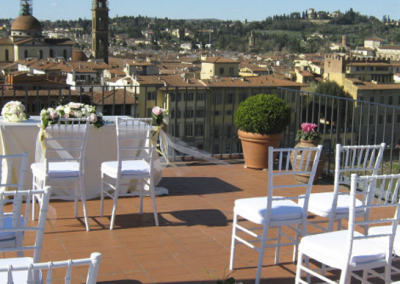 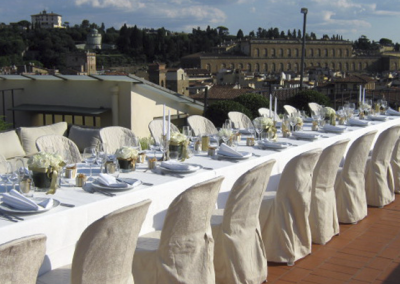 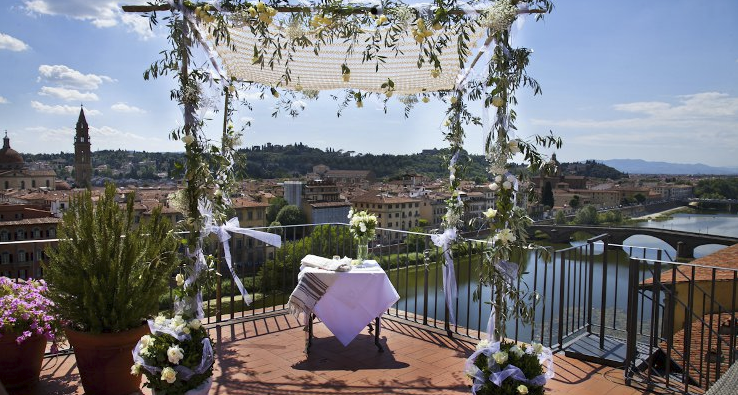 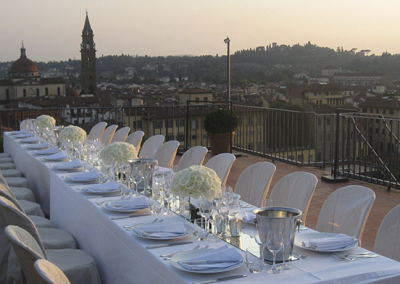 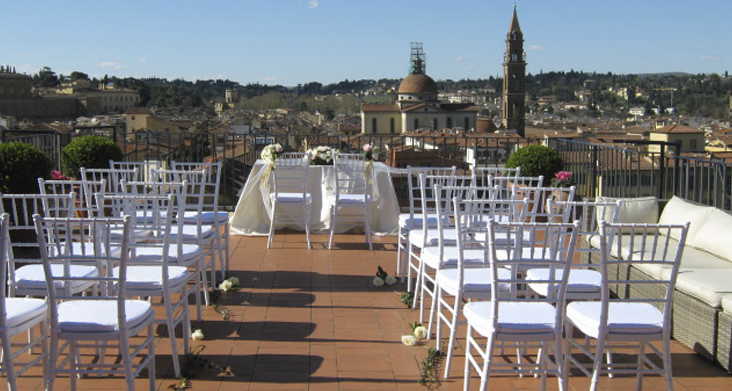 From traditional flavors of the Tuscan tradition to the party in the large pool, every detail has been considered to ensure an unforgettable wedding party.